What’s the single best piece of advice for someone new to investing? Thanks a lot for writing in. It’s always a pleasure to hear from readers. 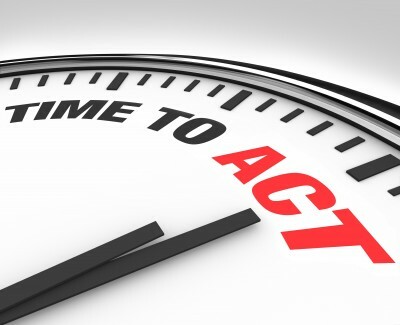 It’s our aim here at Daily Trade Alert to provide high-grade, actionable content. Our information is some of the best and most straightforward you’ll find. And there’s no cost. We do this to help and inspire people. People like you, Joshua. However, as great as this content is, there’s a lot to sift through. Providing one quip as the “best” piece of investment advice is extremely difficult. Probably impossible. But I’ll share with you one of the most important aspects of investing that has worked wonders for me. If I had to drill down into my own success and point to one thing, this would be right up there at the top. Before I reveal that, I want you to know where this information is coming from. There are a lot of financial writers out there. And it’s sometimes difficult to tell who’s actually experienced a lot of success with their investments and lives. Well, I tell you that I went from below broke at 27 years old to financially free at 33. That’s six years. Zero to hero. 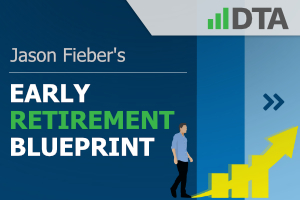 I broke down how that process played out in my Early Retirement Blueprint. That’s a step-by-step guide that almost anyone can follow to their early retirement dreams. In the interest of further full disclosure, I’ve even shared my real-life and real-money early retirement stock portfolio with the entire world. I call my portfolio the FIRE Fund. It generates the five-figure and growing passive dividend income I need to cover my essential expenses in life. 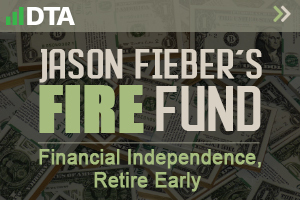 I’m thus financially independent and retired early (FI/RE) in my 30s. So when I provide you with my insight, I hope this helps you understand where I’m coming from. I try to share information and advice with a little bit of weight behind it. If there’s anything that’s helped me, it’s been consistency. Being able to save money and make great investments isn’t all that great if you’re not consistently taking action. It’s not about saving a buck or making one great investment. You have to consistently live below your means and make great investments, over and over again, in order to become wealthy and financially independent. Now, that said, it’s also about consistently applying best practices and great ideas. 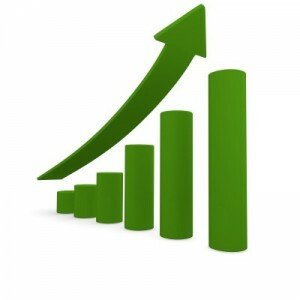 I can tell you that the investment strategy I’ve used to get to where I am is dividend growth investing. Consistently buying high-quality dividend growth stocks at appealing valuations and holding them for the long term is practically a foolproof investment strategy. 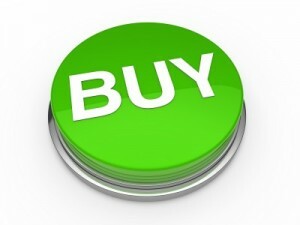 I fully believe this is the best investment strategy out there for becoming financially independent. 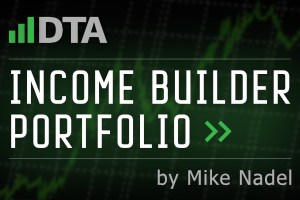 If you educate yourself on dividend growth investing, I’m confident you’ll come to the same conclusion. Fellow contributor Dave Van Knapp wrote a great series of “lessons” that can provide some of that education. 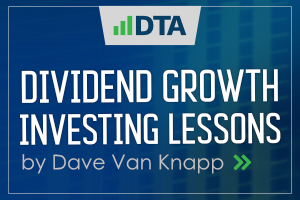 Read through his Dividend Growth Investing Lessons for more on what this strategy is all about, why it works so well, and how to successfully implement it. No matter how you invest, though, it’s really about that consistency. Even Warren Buffett didn’t make one fantastic investment. 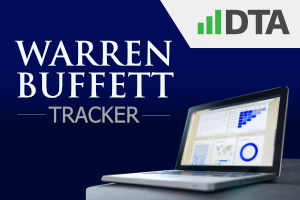 The common stock portfolio he manages for Berkshire Hathaway Inc. (BRK.B), for example, has been built over the course of decades. Buffett consistently made great investments. Over and over again. For many, years. A number of those great investments have been… drum roll please… high-quality dividend growth stocks. High-quality dividend growth stocks are often blue-chip stocks. That’s because it takes a world-class enterprise running at a high level in order to be able to pay out increasing cash dividends for years on end. 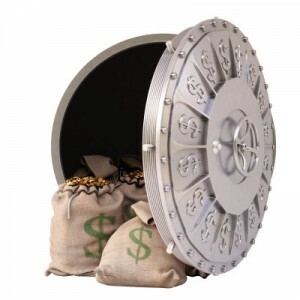 To see what I mean, take a look at the Dividend Champions, Contenders, and Challengers list. That document contains a wealth of information on more than 800 US-listed stocks that have raised dividends for at least the last five consecutive years. You can’t help but notice numerous household names. Many are blue-chip stocks. For good reason. Of course, you can’t blindly go into this. An investor should always do their due diligence, which includes fundamental analysis, judging competitive advantages, weighing risk, and valuation. But we have you covered with some excellent research in this department. I personally take the time every week to highlight a compelling long-term dividend growth investment opportunity. 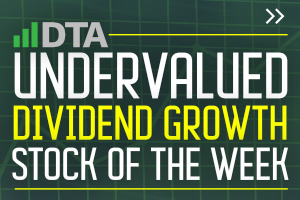 This occurs via the Undervalued Dividend Growth Stock of the Week series. 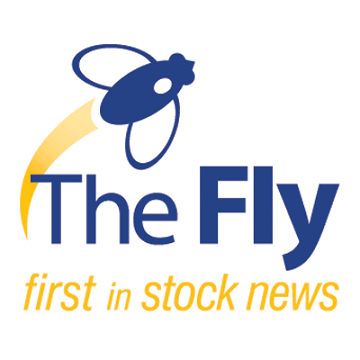 Each Sunday, I release an article here at Daily Trade Alert that analyzes a high-quality dividend growth stock. And I only publish analyses when a high-quality dividend growth stock appears undervalued and worthy of long-term investment. This series is totally free. Further research on your own is always recommended. These are only ideas. But the series is a fantastic starting point. Ultimately, it’s up to you, Joshua, to take the steps necessary to build wealth, passive income, and independence. The path to all of that is paved with consistency. And the best day to start walking that path is today.